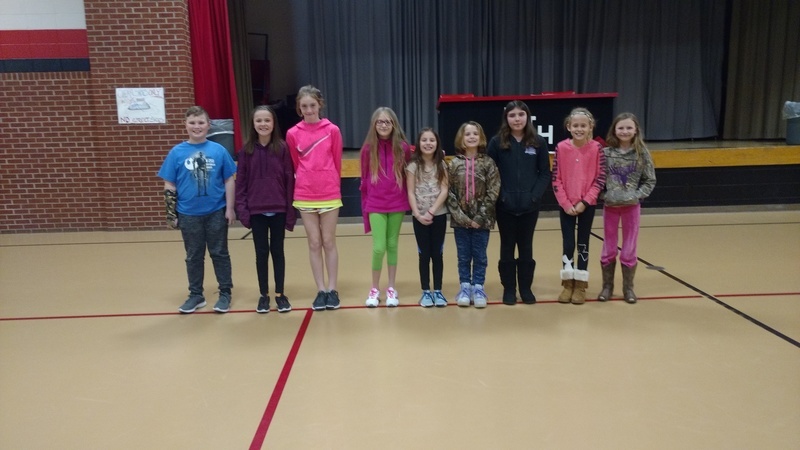 Nine Lockwood students, grades fourth through sixth, moved on to the school wide spelling bee last week. The winner was fifth grader, Max Flowers and the runner up, Lillian Borchardt. 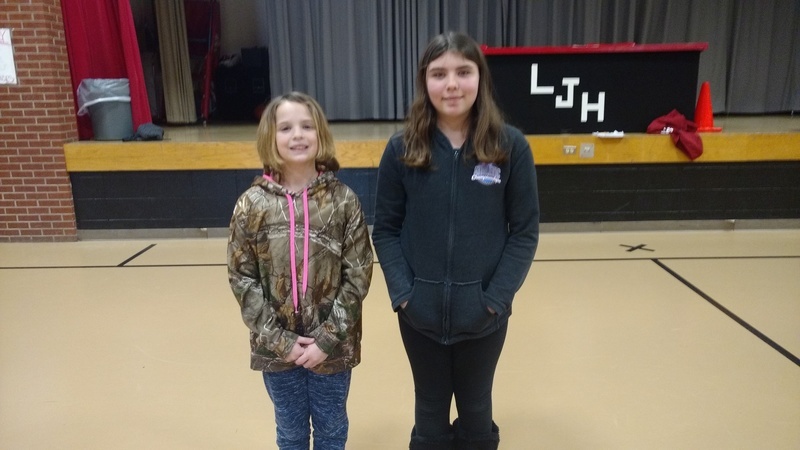 These two students will move on to the Joplin Spelling Bee which will be held in March at Thomas Jefferson Independent Day School. Good luck Max and Lillian! Click here for more information on the 41st Annual Joplin Spelling Bee.